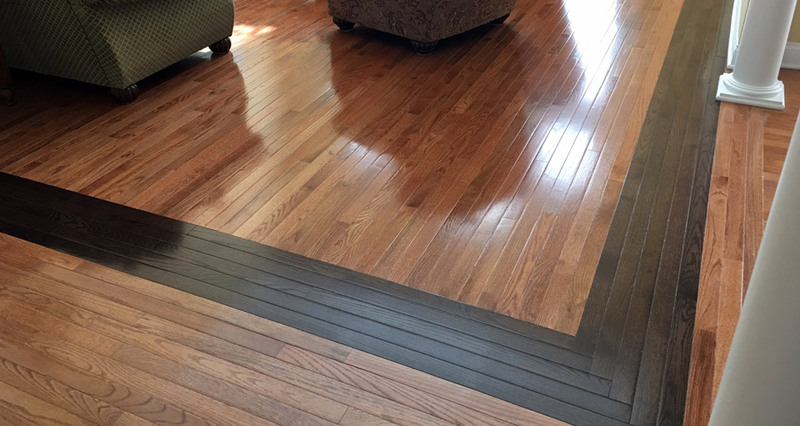 Bagwell Custom Floors is a family-owned and operated business serving upstate South Carolina for almost two decades. 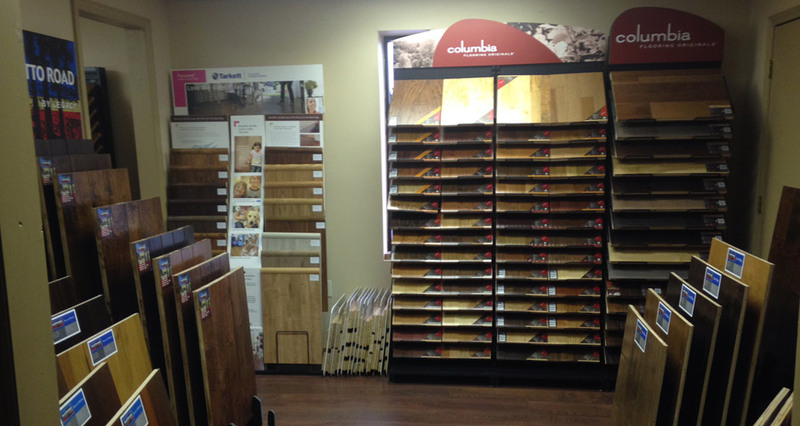 We specialize in residential and light commercial floor coverings as well as full bathroom and kitchen remodels. 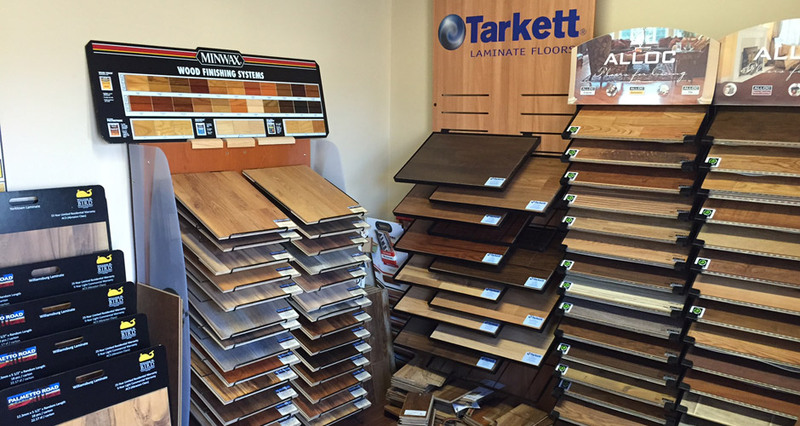 Schedule an appointment today to visit our showroom in Taylors, South Carolina or request a FREE in-home estimate! 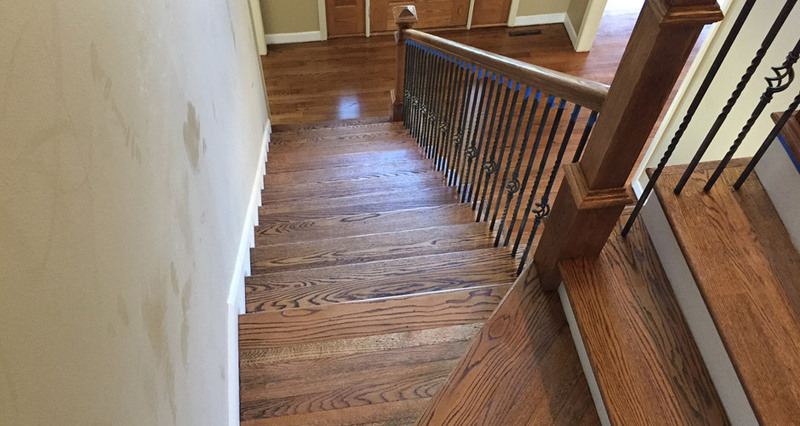 Copyright © 2019, Bagwell Custom Floors, LLC - All Rights Reserved. - License #49176.